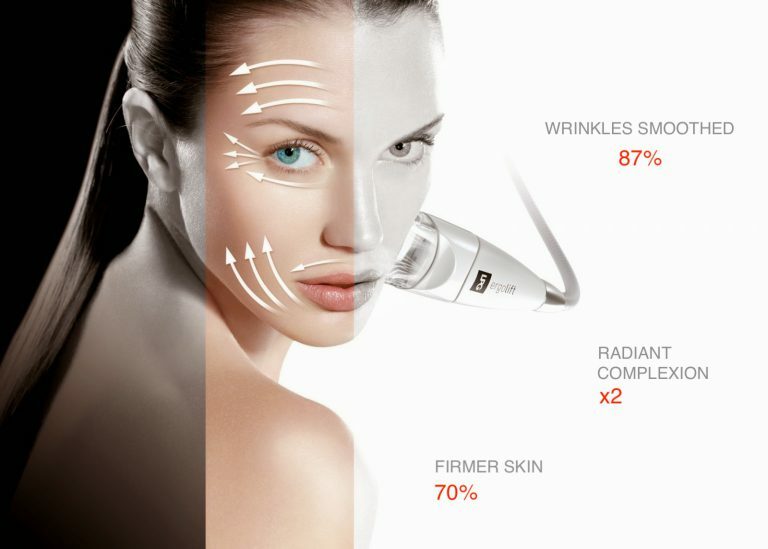 Patented Endermolift facial treatments boost collagen/elastin production, lift and tighten, and diminish fine lines and wrinkles. This painless natural treatment consists of gentle suction, rolling and microbeat massage with an LPG machine. Unwind Wellness Center is the only Spa in the area with highly skilled certified technicians and the latest technology for LPG Machines. Multiple sessions deliver optimum results. We are Washington, DC's only certified Endermologie Lipomassage (TM) provider. Endermologie Lipomassage is a clinically proven treatment that effectively detoxifies your body, reshapes your figure, re-contours and smooths your skin and reduces the appearance of cellulite around the hips, buttocks, and thighs. Multiple sessions deliver optimum results. A special body suit is necessary for this treatment, a one-time purchase of $45 which can be made when you arrive for your first treatment.